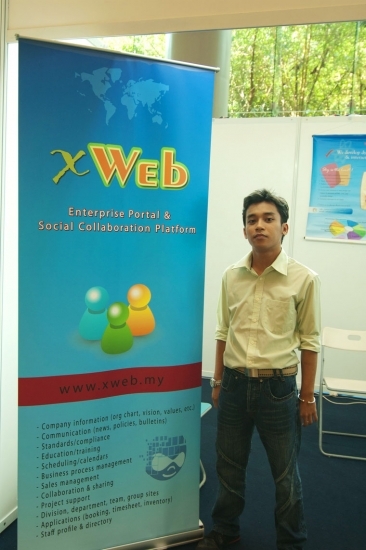 Israk Technology previously known as Success Idea Enterprise (xWeb) has joined for the 2nd time MyGOSSCON, held from 5-6 November 2008 at Putrajaya International Convention Center (PICC). 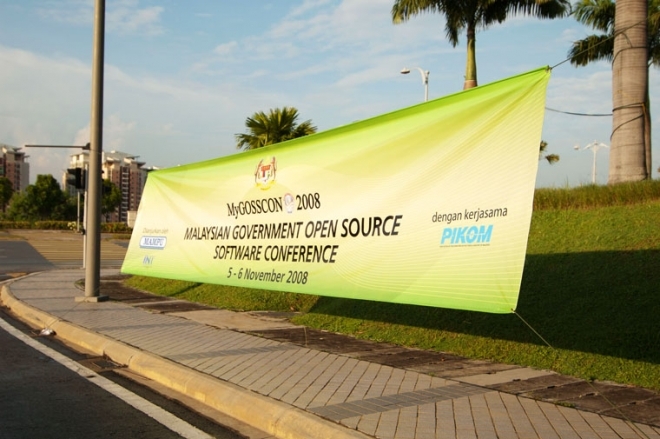 The Malaysian Government Open Source Software Conference (MyGOSSCON) is an event held to support the Phase II - Accelerated Adoption. 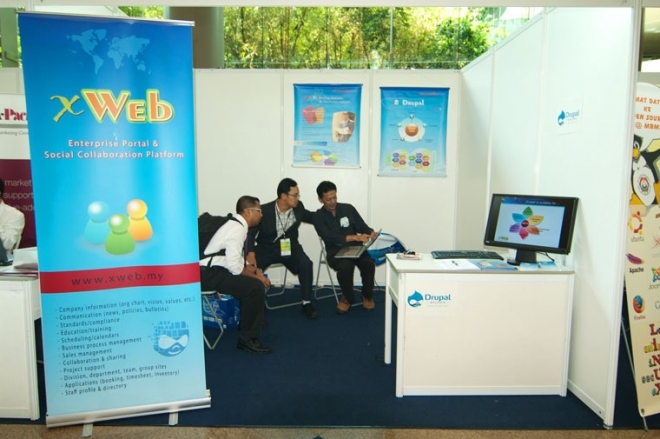 Following the success of the first MyGOSSCON in 2007, this popular event is back again this year to bring you the latest trends in OSS. 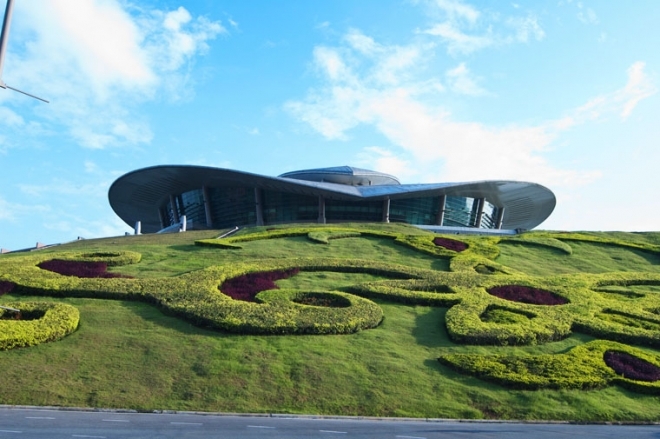 In line with the Phase II targets, the theme for this year is Accelerated OSS Adoption for Innovative Public Service Delivery. 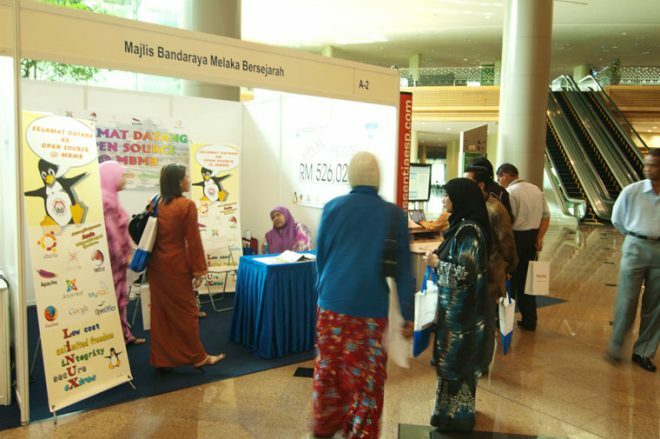 The Open Source Competency Centre (OSCC) has successfully completed Phase I of the Malaysian Public Sector OSS Master Plan Programme, which focussed on Laying the Foundation and Early Adoption stages.The programme is currently in Phase II - Accelerated Adoption stage, which targets to further accelerate OSS adoption in Public Sector.